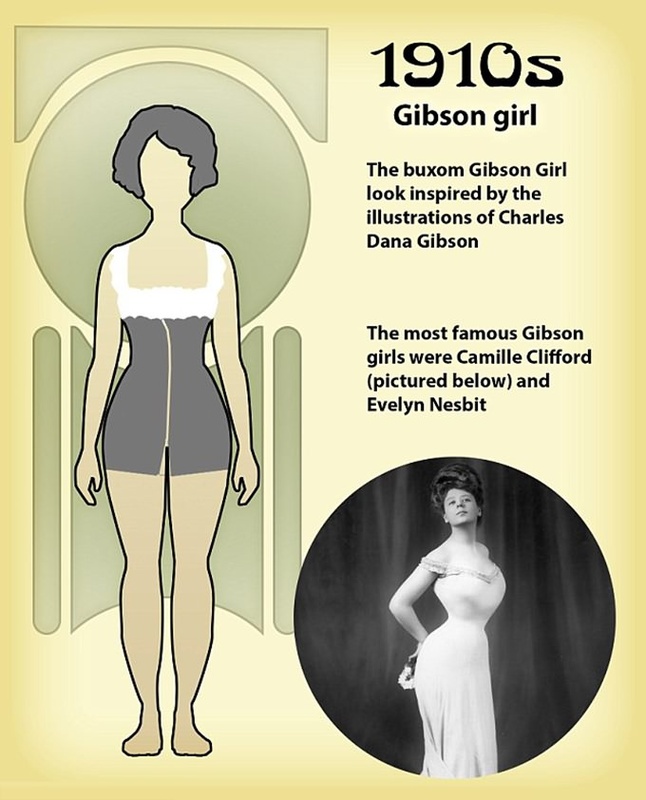 There is nothing static about what is considered the ideal woman's body. 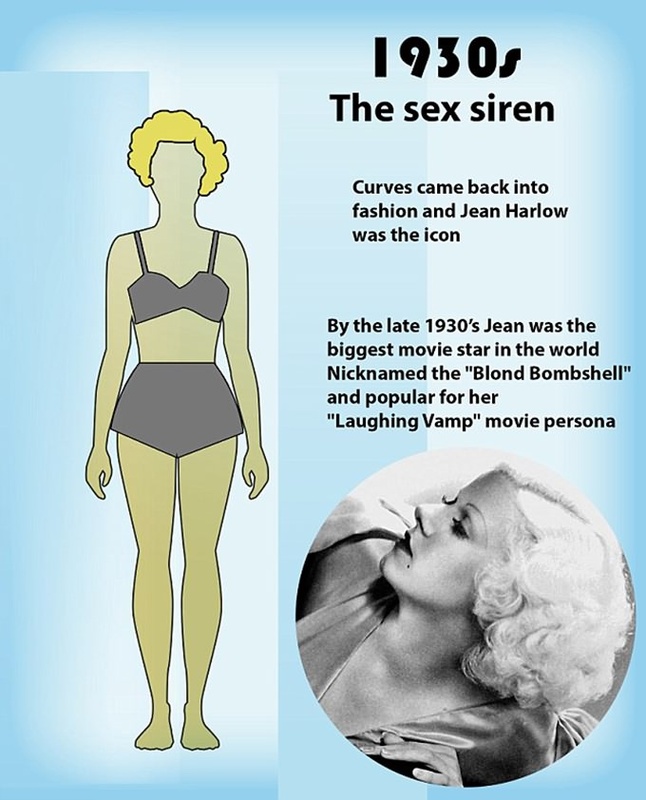 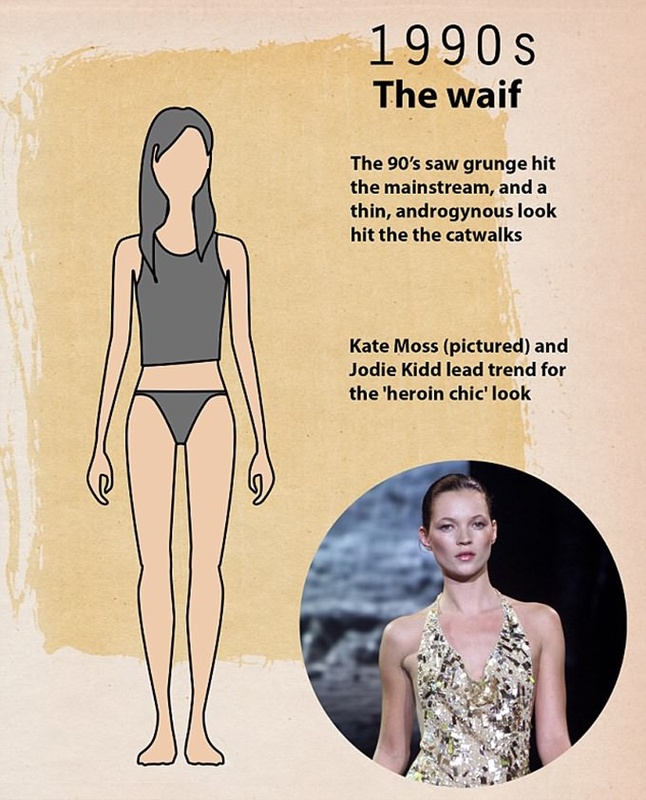 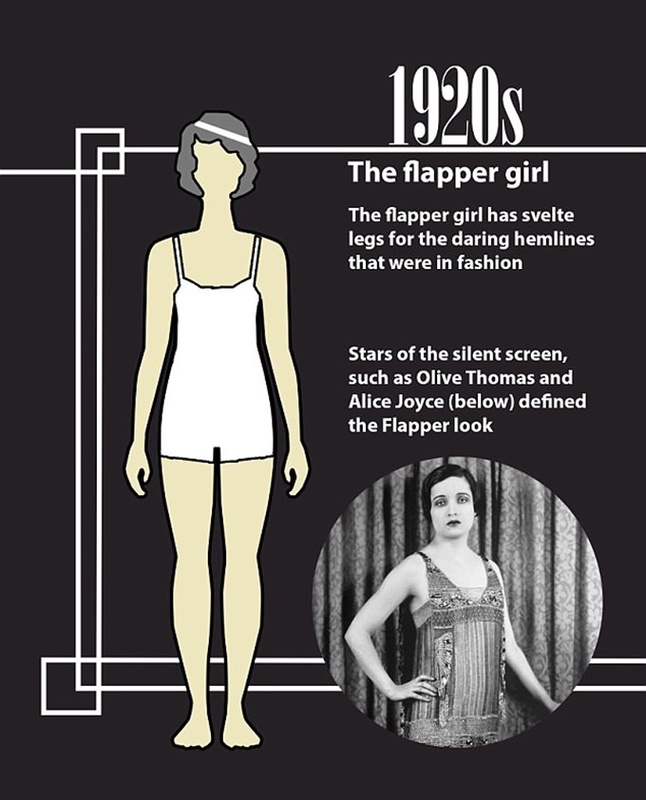 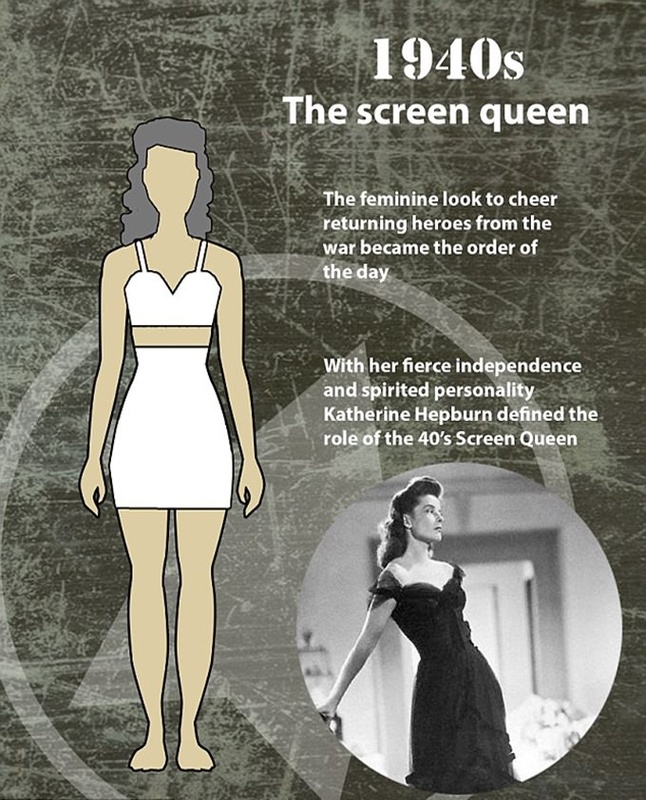 In the 1920s, it was all about slender flapper girls, in the 1950s curvy Marilyn Monroe was the "it" babe of the day, and in the 1990s it was considered beautiful for women to look waif thin in the vein of a heroin addicts. 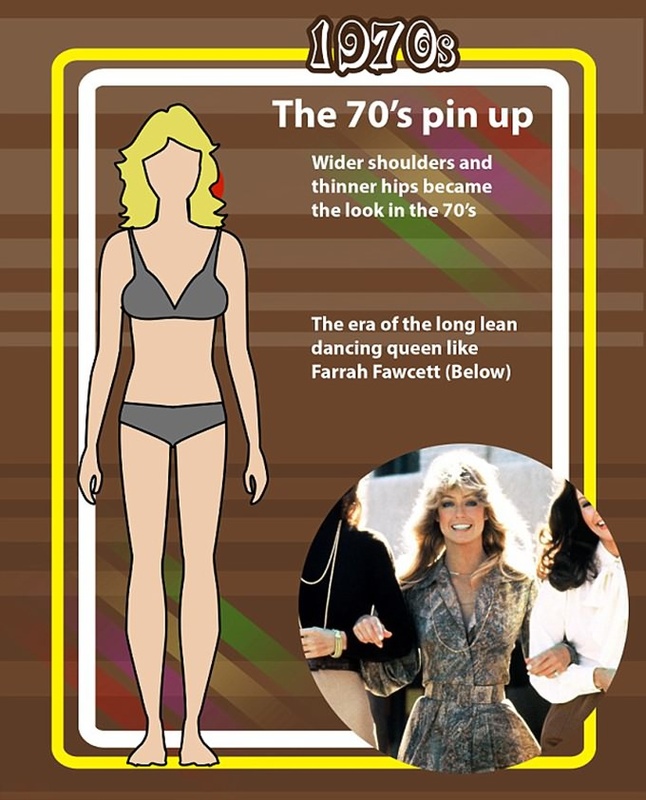 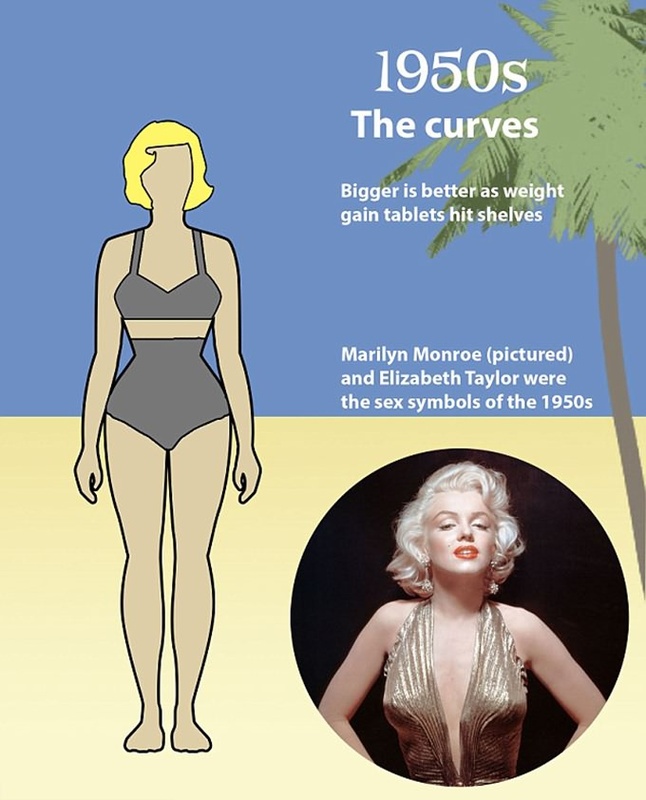 These brilliant illustrations show how much the idea of the "perfect" female body has morphed over the last 100 years, making it impossible to always fit the standard of beauty.